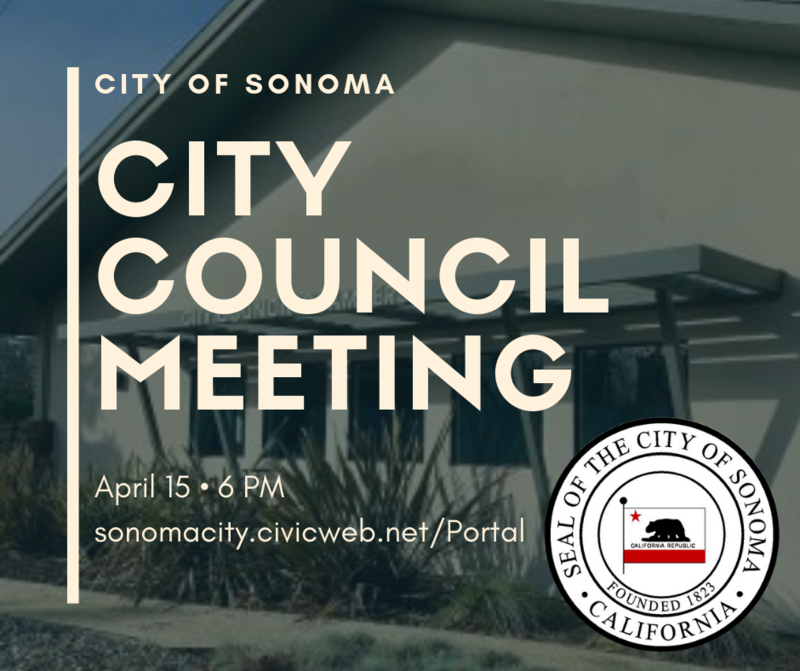 The Sonoma City Council has adopted a permanent ordinance for Personal Use of Cannabis and Commercial Cannabis. Prior to the permanent ordinances, the Sonoma City Council had taken a series of actions establishing interim moratoria on indoor and outdoor cultivation of medicinal and nonmedical cannabis (except as described under Personal Cultivation), as well as on commercial cannabis activities within City limits, with the exception of medicinal cannabis deliveries from licensed dispensaries located outside of City limits. These actions are outlined in further details on the Cannabis Regulation Background page. 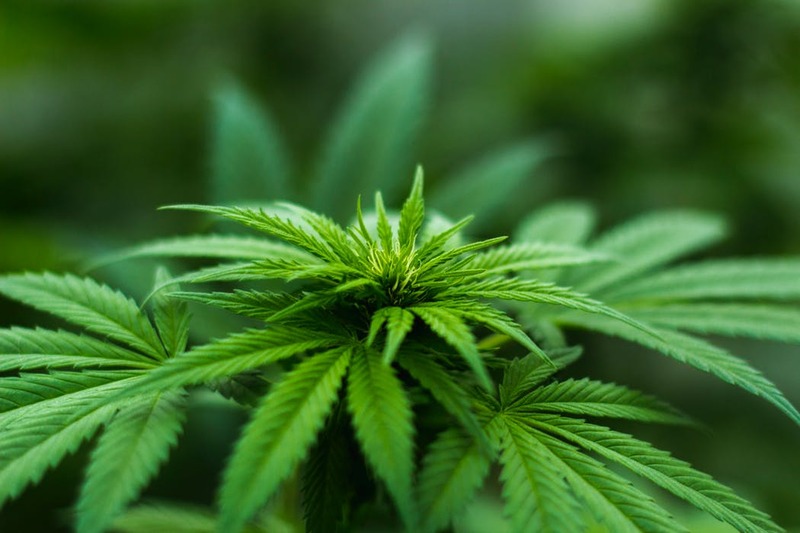 On February 4th, 2019, the City Council discussed their Planning Agenda for the upcoming months and directed staff to schedule a discussion for commercial cannabis in order to review policy direction. Should the City Council decide to authorize a change in policy direction and approve commercial cannabis activities in the City, there are a number of actions that will need to be taken to move forward. At their meeting on February 20, 2019, the City Council approved a Resolution authorizing a contract with HdL Companies to provide cannabis management consulting assistance to augment staffing needs, see the staff report and proposal. HdL Companies is scheduled to return to City Council at the Regular Meeting of the City Council on Monday, March 4, 2019, to provide specific guidance for the development of a possible ordinance. Indoor: Personal cultivation of up to six (6) marijuana plants per residence is allowed, subject to restrictions. Applies to both medicinal and recreational grows. Limited to residential properties. Outdoor: A maximum of three (3) plants on no more than fifty (50) square feet in total per parcel with a private residence is allowed for outdoor cultivation of cannabis for personal use. All commercial cannabis activities are prohibited, except for deliveries of medical cannabis from dispensaries located outside of city limits. To qualify, the business must have a location outside the city and be fully State-licensed and locally permitted. The business must be “locally permitted,” meaning that the business will have to have obtained permits or approvals from the municipality/public agency that it is situated in. Additionally, the business must apply for and obtain a Sonoma business license and pay the requisite tax. At the time of applying for the business license, the applicant must demonstrate compliance with the above-mentioned restrictions. See a list of licensed delivery companies. For allowable uses and activities in the unincorporated areas of Sonoma County, view the Sonoma County's Cannabis Program information.